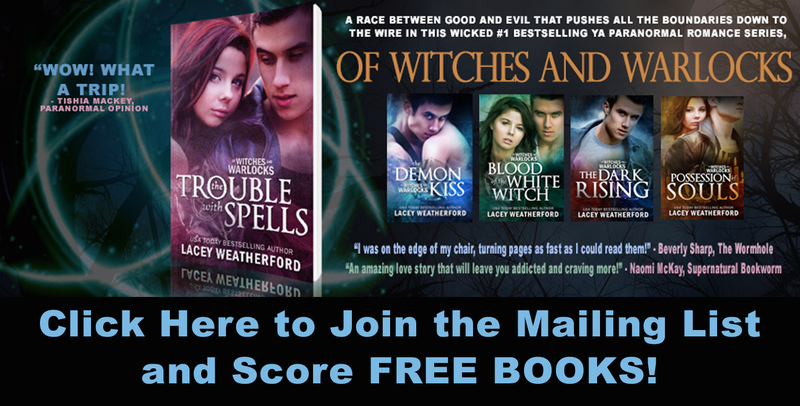 Of Witches and Warlocks: BLOGGERS: Release Day Blitz and ARC sign up for COVEN! 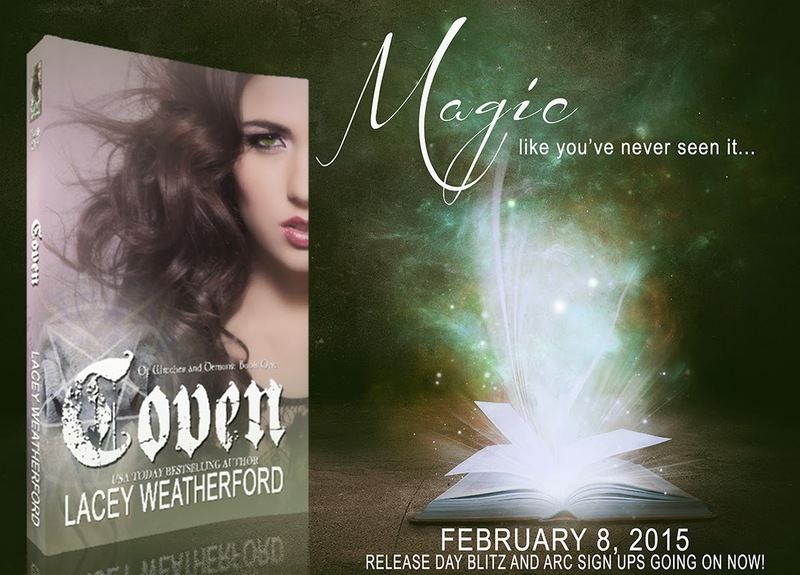 BLOGGERS: Release Day Blitz and ARC sign up for COVEN! BLOGGERS: Here's the link to sign up for the Release Day Blitz and/or the ARC for COVEN: Of Witches and Demons, book 1. Currently, the Release Day for this book is scheduled for February 8, 2015. Please feel free to share this link.